While Sundance is linked to ogling cute starlets in their fuzzy winter boots, when a reporter is on the ground, freezing her mitts off and waiting in impossible lines, it is important to remember that this festival isn't just Hollywood Gone North. Sundance is chock-full of emerging talent and oftentimes, the big-screen debut for small-budget films. Sure, for every Michael Fassbender wearing a papier-mâché head in a low-budget movie, there are hundreds of aspiring directors hoping their film is just seen, much less picked up by independent distributors like Fox Searchlight or IFC. Yet, the opportunity to see The Next Big Thing ahead of critics or reviewers is what makes Sundance relevant. So, we hit the ground, listened to the buzz, read the reviews, and watched the films, and here are our picks for the 2015 Oscars. You heard it here first. Photo: Courtesy of Silver Snail Entertainment. Last year's Sundance hit was this little-known debut called Beasts of the Southern Wild, which quickly rose to acclaim and introduced us all to Quvenzhané Wallis. 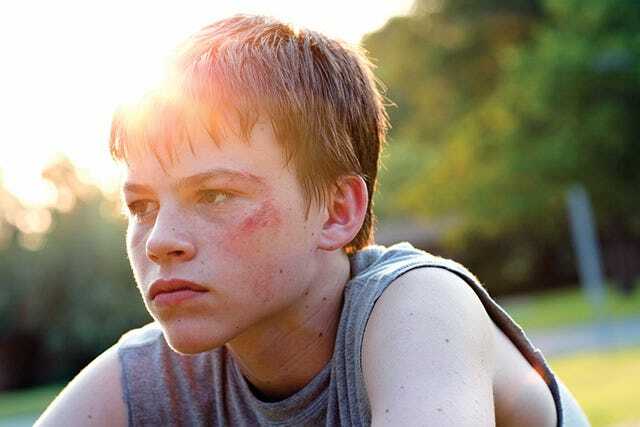 If studios want to repeat the success, they should look at Hellion's Josh Wiggins. Wiggins' performance is outshining those of his costars, which include Juliette Lewis and Breaking Bad's Aaron Paul — though the latter is getting rave reviews, too. As the teenage son of Paul, Wiggins plays Jacob, who is narrowly avoiding juvenile delinquency while his father is absent. It is an auspicious start for a young actor, especially at a festival that privileges the powerful child actor. In Appropriate Behavior, Desiree Akhavan is both the starring actress and the director. The parallel, of course, to Lena Dunham is obvious: A young, tailspinning Brooklynite struggling to find herself amidst heartbreak. Both Appropriate Behavior and Girls feature a wise-cracking, awkward 20-something who is a little neurotic in her own skin, though Akhavan's Desiree also has to navigate her identity as a bisexual and a Persian American, all while sorting through the end of a relationship. The movie feels like it is touching on a zeitgeist moment, and Akhavan is front and center. The entire cast and concept of the satire Dear White People should really be included here, because the film — from its Kickstarter concept to its ensemble cast — demonstrates that everyone involved (including Lena Waithe) has a bright future ahead. But Simien, the writer-director, is making major waves for presenting a movie that is both funny and sensitive. At a fictional Ivy League school, a group of black students have different reactions to their all-white surroundings, until a group throws a "ghetto-themed" party complete with watermelon and black faces. This movie incites much discussion, but ensures that none of its characters are reduced to a single dimension. A surefire hit and a new cult classic. Sure, we caught up with him last Sundance for his feature with girlfriend Elizabeth Olsen, but this year, he is in not one, but two of the most talked-about films of the fest. He's playing Kristen Wiig's "big mistake" in the marquee hit The Skeleton Twins, but also has his own vehicle with Elizabeth Banks called Little Accidents. With two films, plus an appearance in Ben Affleck's Gone Girl and Terrence Malick's new film, it's Boyd's year. 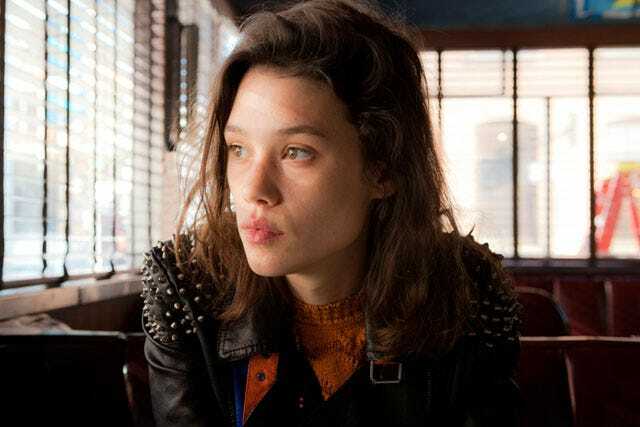 To be frank, Astrid Bergès-Frisbey is breathtakingly, exotically beautiful. Generally, this isn't a reason to think that a star is rising, but her striking otherworldliness is one of her character traits in Mike Cahill's brilliant film, I Origins (which is also the reason that her visage is the film's lead image). A few years ago, Cahill made a Sundance debut with the acclaimed Another Earth, but his larger-scale I Origins hinges on the performances of his leads, and Bergès-Frisbey, as the spiritually in-tune and free-spirited Sofi, is impossible to turn away from. Also, she showed up to the premiere rocking head-to-toe Chanel, which means we can look forward to seeing more of her films — and red-carpet appearances. Photo: Courtesy of GREY GOOSE Blue Door Lounge. Imagine your first feature film starring not only an A-list actress, but one who is a winner of the most recent Academy Awards. That's how bright Kate Barker-Froyland's future is, and why her film Song One is one to watch. By teaming up with Anne Hathaway for an ode to Brooklyn, Barker-Froyland's film is one of the most talked-about at Sundance. 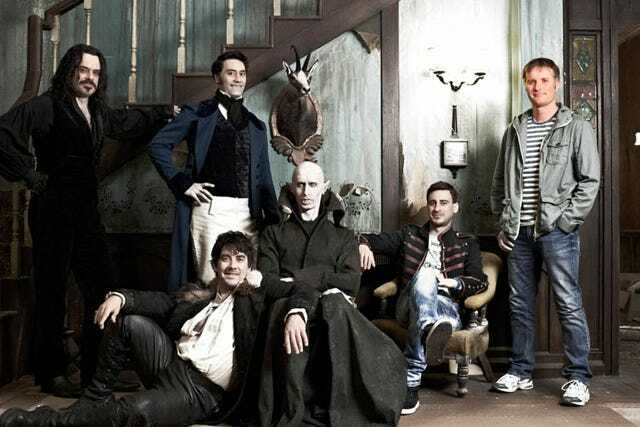 Photo: Courtesy of Blumhouse Productions. Whoa, talk about a heavy hitter. The actor has already garnered critical acclaim for his role in The Spectacular Now, but the young actor just cut his teeth in blockbuster fodder by playing Zac Efron's best friend in That Awkward Moment. And, he will reunite with Shailene Woodley in her sure-to-be massive blockbuster, Divergent. But, all those accolades pale to his performance in Whiplash, which took the once-unfortunate role of opening the festival and used it to electrify audiences. 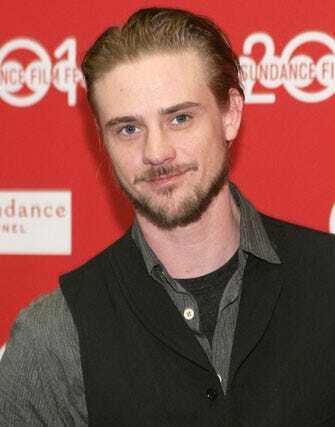 Being called the "strongest opening film" in years, Teller's performance as a jazz drummer striving for greatness launched this film into the spotlight — and was quickly snatched up by Sony Pictures Classics. To be fair, we should list this as Taika Waititi and Jemaine Clement, since they both wrote and starred in What We Do in the Shadows, but we figured that everyone would be familiar with Clement since his turn on Flight of the Conchords. This hilarious film deflates the sexiness of vampires by showing a group of them, mockumentary style, living together as modern roommates. The film takes on vampire tropes, documentary tropes, reality TV tropes, and roommate tropes, and the result is hysterical. The Raid 2: Berandal (Indonesian Trailer) from Merantau Films on Vimeo. Proving that horror still is the most fun genre around, this Welsh-born director is debuting Raid 2, a follow-up to his now-classic Raid. Evans, and his die-hard following, is continuing to demonstrate that the action genre, especially when paired with buckets of fake blood, still has plenty of life.